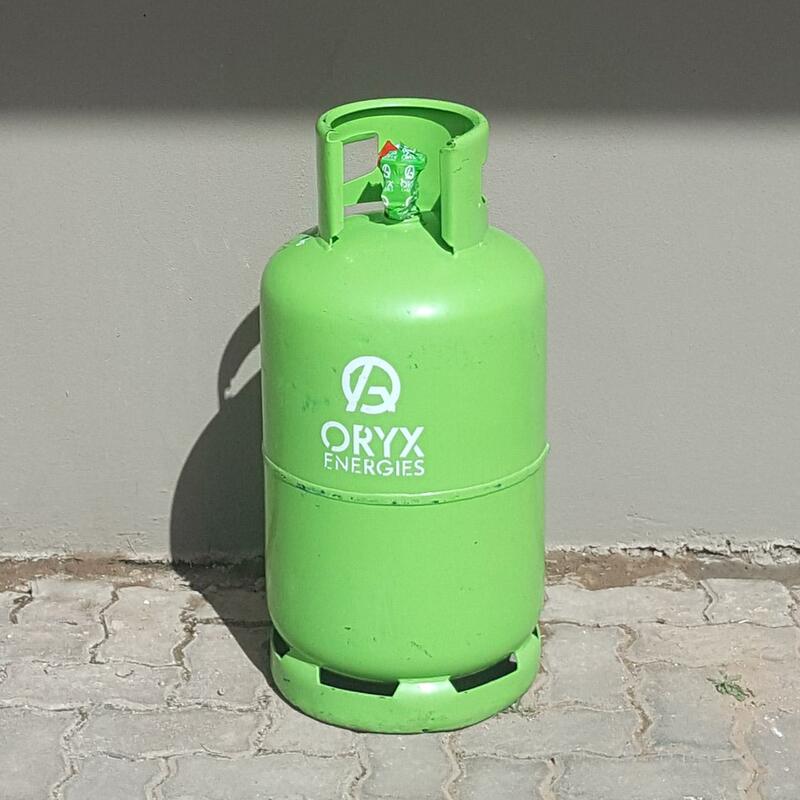 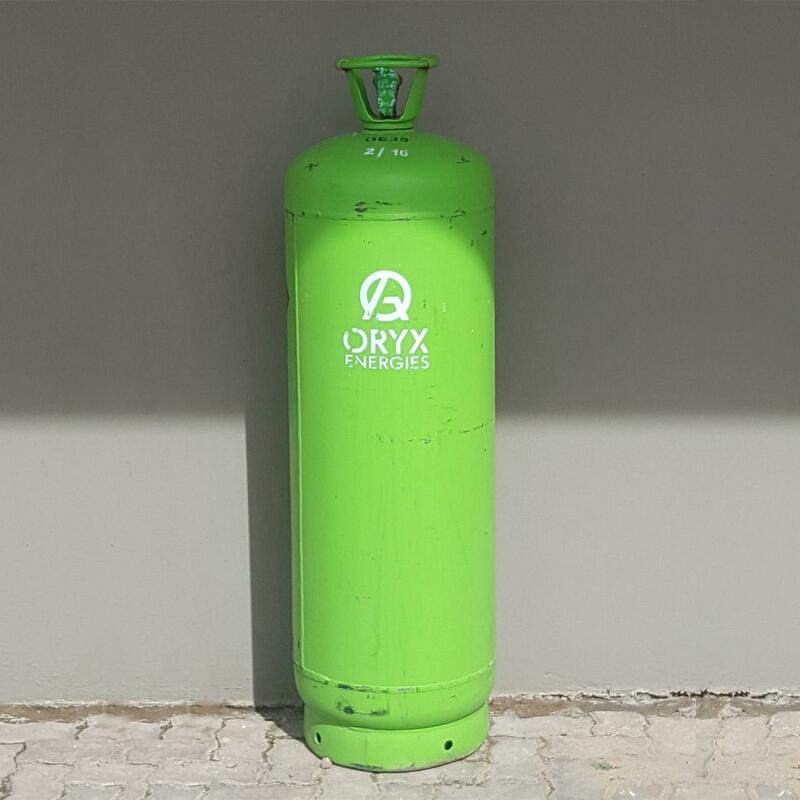 The Oryx 9kg Gas Cylinder is an industrial cylinder with a horizontal valve outlet and fits most braais, interior and patio heaters and other gas installations requiring an industrial bullnose regulator. 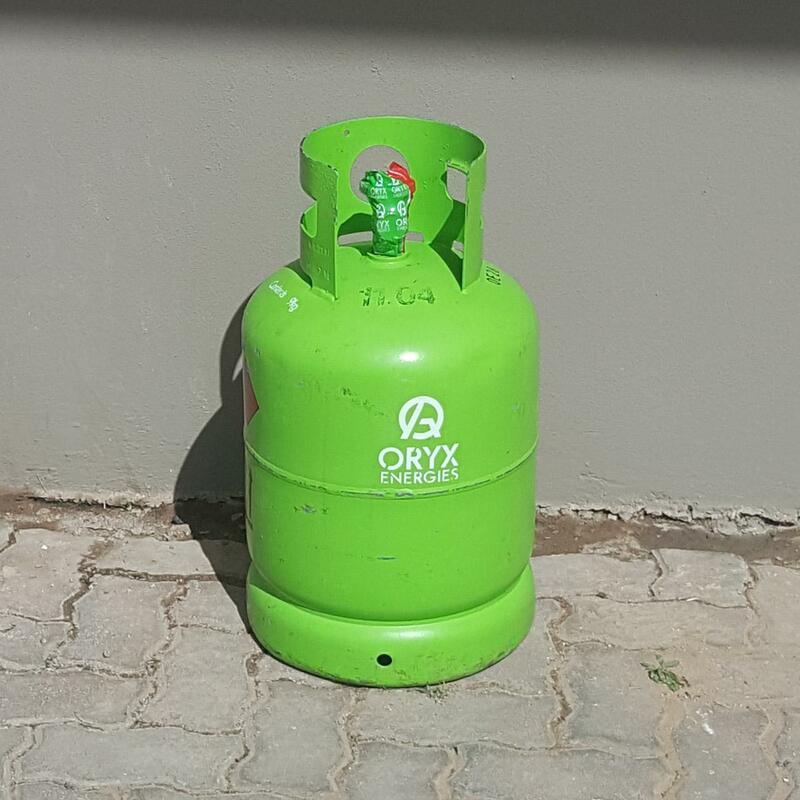 Gasanova supplies Oryx branded LP gas cylinders. 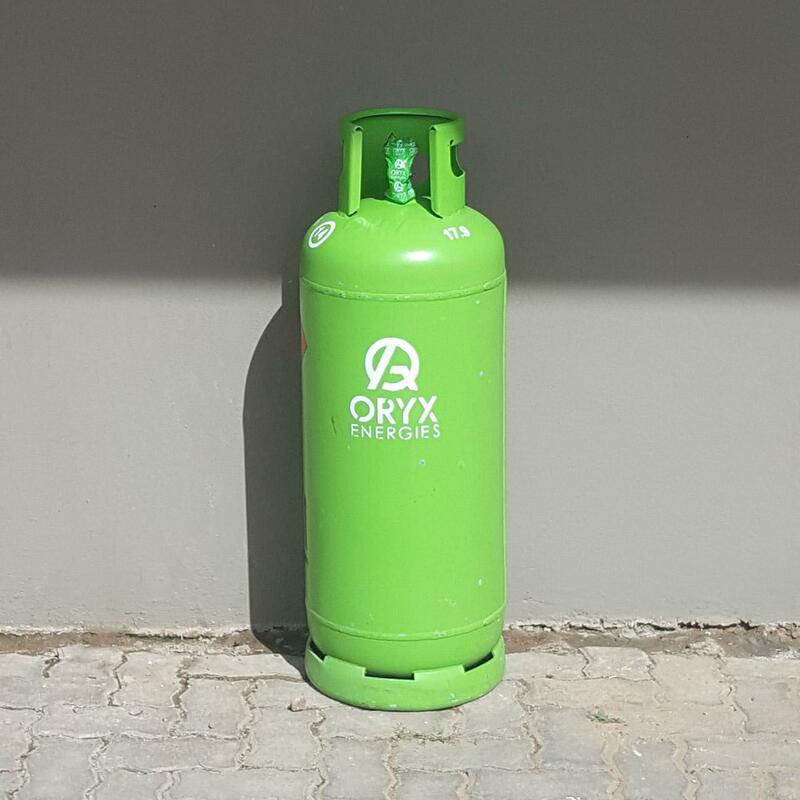 The Oryx 9kg Gas Cylinder is an industrial cylinder with a horizontal valve outlet and fits most braais, interior and patio heaters and other gas installations requiring a bullnose regulator.